CAIRO – 5 November 2018: During a session titled, “How do we build future leaders?” on the third day of the World Youth Forum, Senegalese Minister of Youth, Citizen Formation and Promotion of Volunteering Activity Pape Gorgui Ndong thanked attendees for understanding the importance of youth. "I thank you for understanding of the importance of the youths in our future.” Thank you for understanding the importance of youth in our future, the Senegal Youth Minister said, addressing President Sisi and the World Youth Forum’s organisers. The minister went on to praise President Abdel Fatah al-Sisi for his leading role in empowering youth and his efforts in preparing them for taking over in the future. Furthermore, Ndong pointed out the youth are a key part of development, arguing that countries will not develop well without listening to the youth. The forum, he explained, was a much needed opportunity for the African youth to come together discuss key issues, find ideas and give recommendations to the whole world. Giving the example of his country who saw development as the only was to empower the youth, Ndong invited other countries to look at their example and follow suit. He pointed out that his country felt that by developing the country, they would also be giving resources to the youth. Senegal is working to develop the sphere for the youths and fix the challenges that they face. This is to build the way for the generations to come. Developing the state is a way to develop the youths and prepare them for the future, Ndong explained. 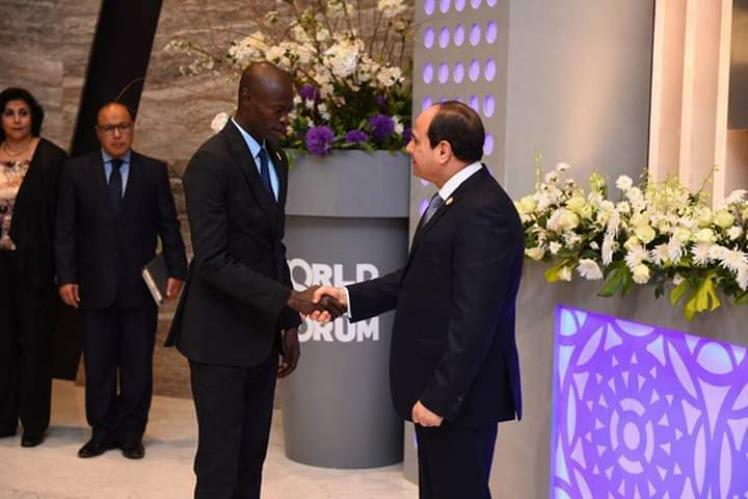 Ndong was also grateful to get a change to participate in the World Youth Forum, “Thank you Madame and His Excellency President Abdel Fatah al-Sisi and ministers and ambassadors and all delegates from all over the world; it is a great source of happiness for me to be invited here for this great event. I thank you all for having me in the second edition of the World Youth Forum.” “I would like to convey the respects of the Senegalese President. I am here as a representative to him,” Ndong stated. 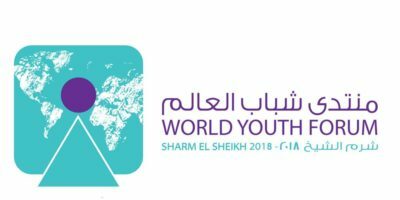 For the second year, under the auspices of President Abdel Fatah al-Sisi, the tourist attraction city of Sharm el-Sheikh is bringing together youth of all nations at the second annual World Youth Forum (WYF) from November 3-6 to deliver a message of peace and prosperity from Egypt to the entire world. According to the official WYF website, the registration process for the forum has been closed after receiving applications from more than 122,000 youth of both sexes across the world.